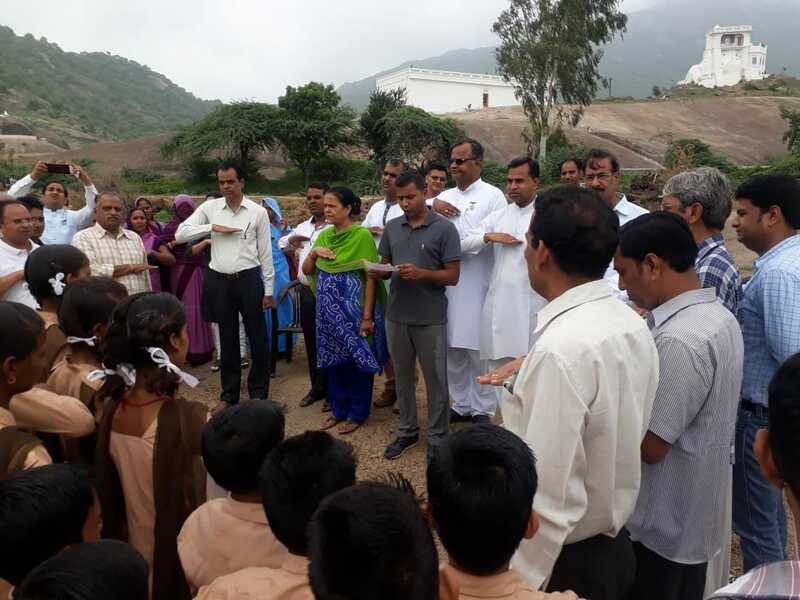 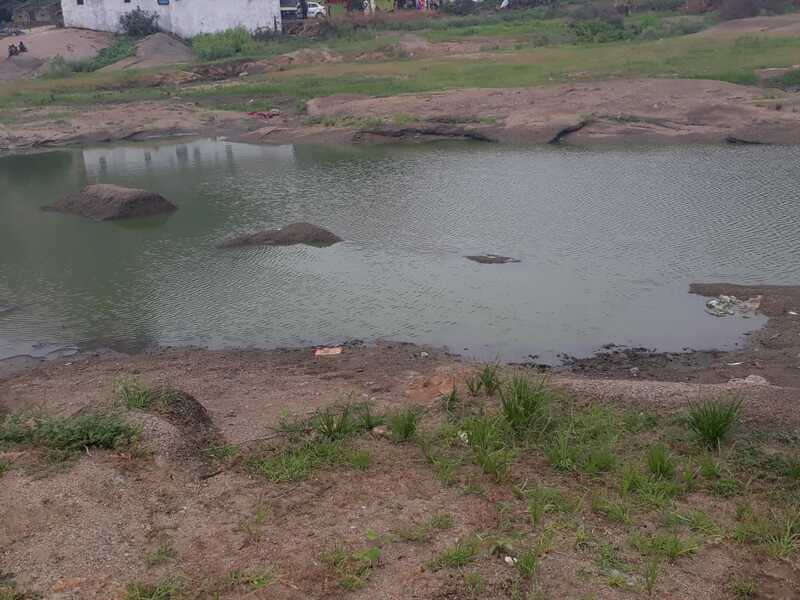 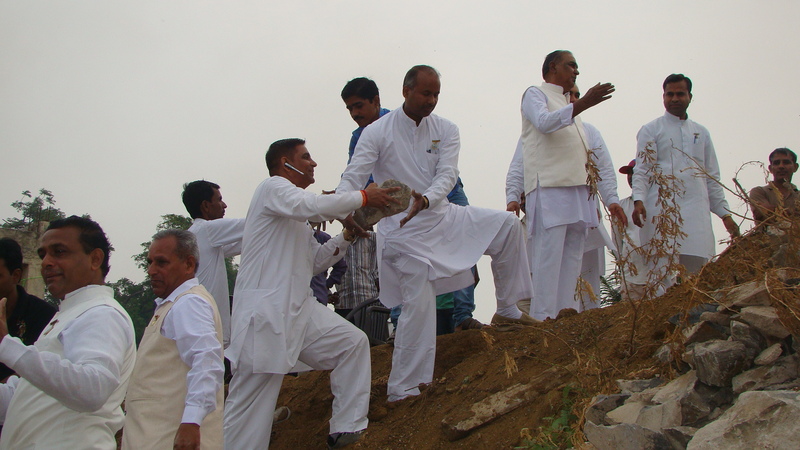 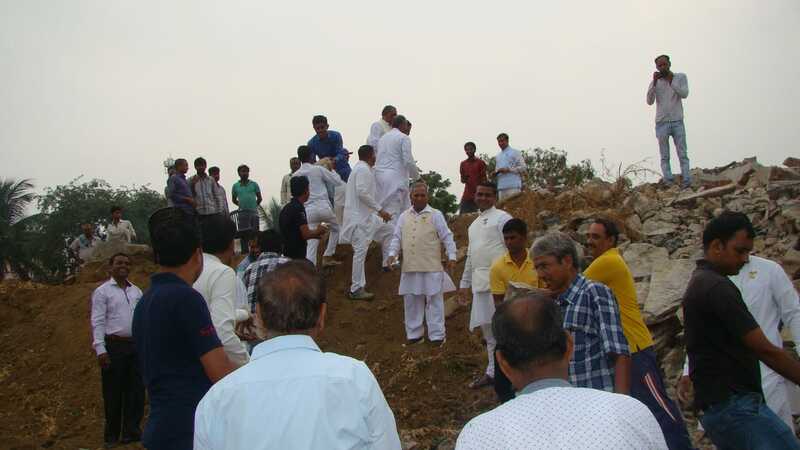 The Brahma Kumaris Social Activities Group has taken the initiative of cleaning a pond near Shantivan, Abu Road, in association with the Urban Improvement Trust (UIT) of Rajasthan. 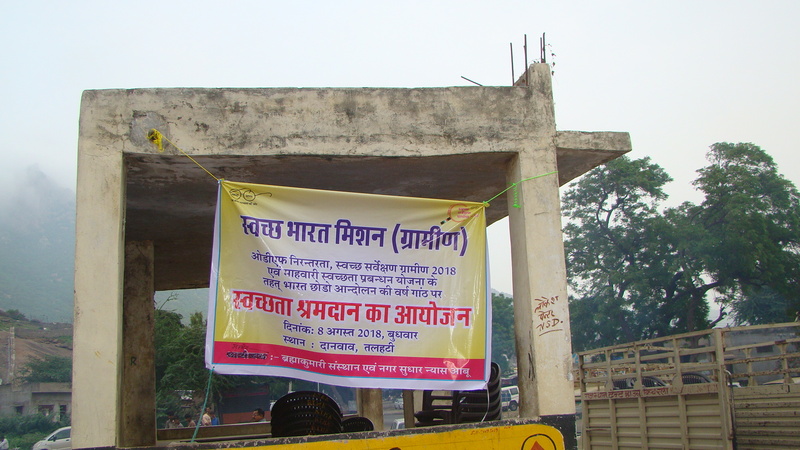 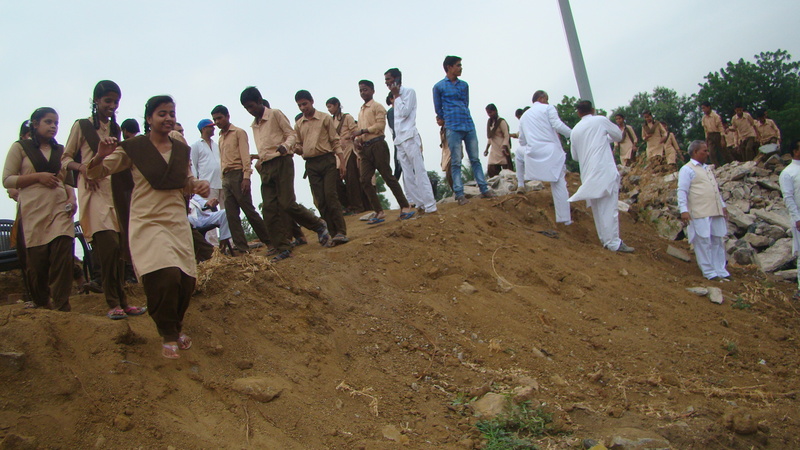 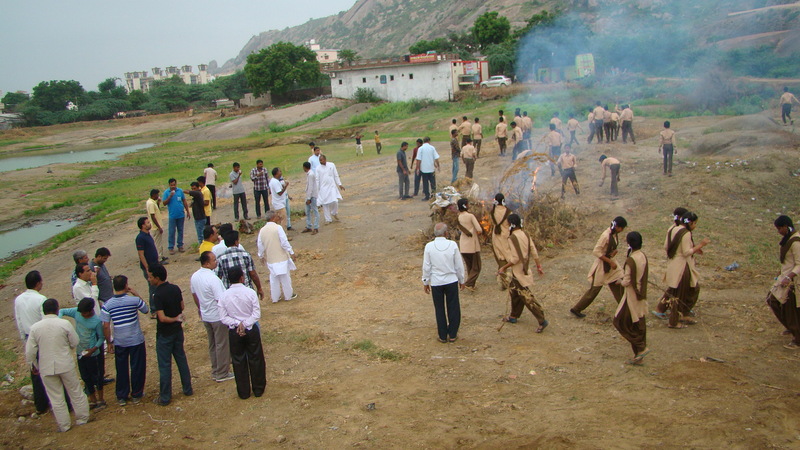 It was accomplished by the Physical Voluntary Services (Sramdan) being rendered by members of the BK Social Activities Group; BK Bhanu; BK Mohan; BK Bhopal, Senior Rajayogi of Shantivan; Mr. Suresh Kothari, Chairman of Urban Improvement Trust, Abu Road; BK Komal, Head of the Department Peace News; and the Teachers and Students of Dhanvav School and many Brahma Kumaris who especially participated in this project. 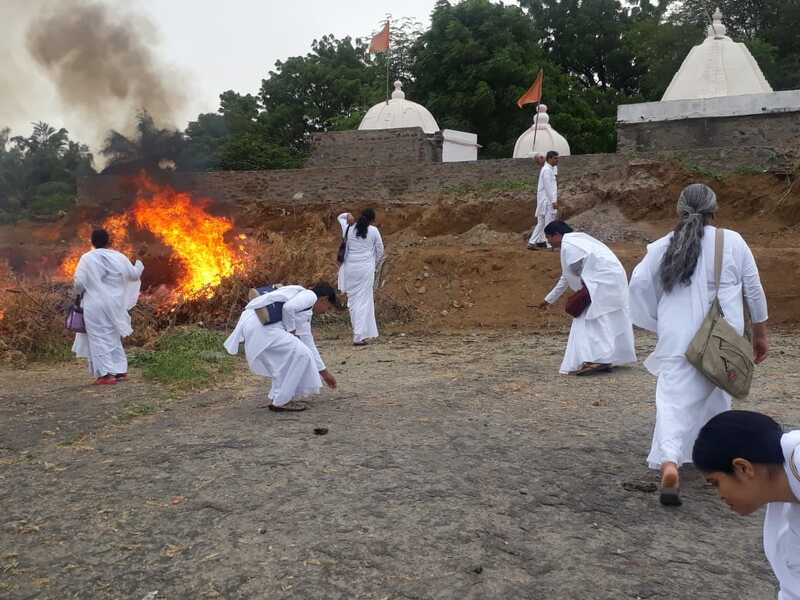 To make our country clean and free from pollution, the Central Government of India had launched a cleaning campaign all over the country, “Swachh Bharat Abhiyan.” It is everyone’s duty to see that the Mission is fulfilled by doing voluntary service. 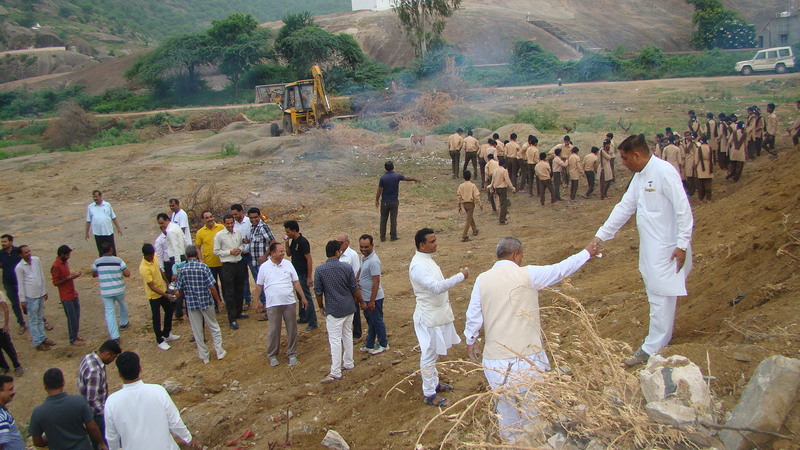 It is a matter of great pleasure to mention that the Brahma Kumaris Organization and the Urban Improvement Trust of Rajasthan Government have jointly committed to maintain the clean environment and make the town so attractive that tourists coming here may fully enjoy to their hearts’ content, the serenity, spirituality and the natural beauty prevalent in the surrounding atmosphere and carry home their majestic experiences.